Great investment opportunity without all the hassle of the day to day issues. This property has a triple net lease for $8000/mo. Lessee pays all taxes, maintenance & repairs, and Insurance. 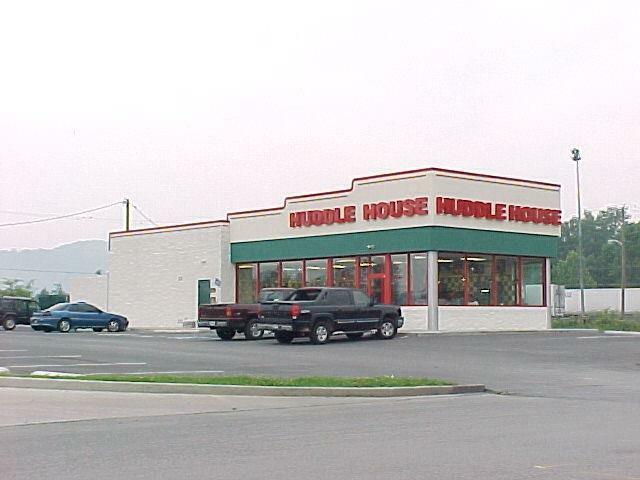 Huddle House building and lot available for sale. Very established restaurant. This a free-standing retail building with a private parking lot, located in the new Walmart Shopping Center. Property has excellent exposure on major highway and I-75. Property lease handled through Hodges Elite Property Management.